Potato growers are familiar with a multitude of insect pests, perhaps none as infamous as the Colorado potato beetle (CPB). 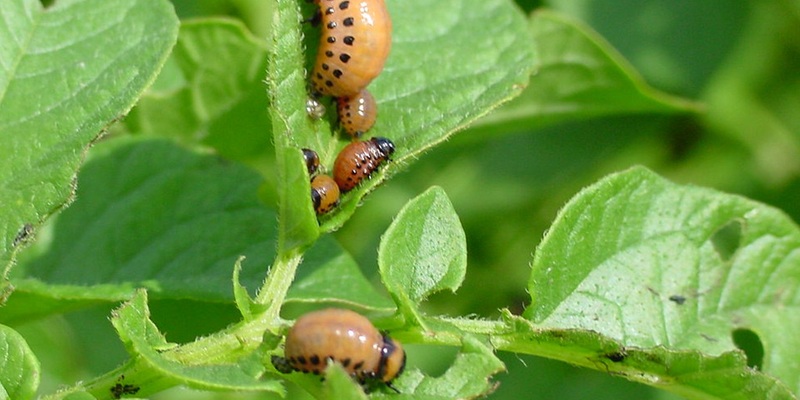 If left untreated, this pest can quickly defoliate a potato crop. Neonicotinoids are a class of chemistry that are commonly used to control CPB. Unfortunately, there are some populations of CPB that have developed resistance to neonicotinoids, especially in eastern production areas. In this Spud Doctor video, Syngenta offers strategy for protecting potatoes from CPB, even in the face of potential neonicotinoid resistance. Fortunately, there are insecticide options besides neonicotinoids for managing CPB. Minecto® Pro insecticide, with complementary active ingredients of cyantraniliprole and abamectin, is a very strong alternative for CPB control.